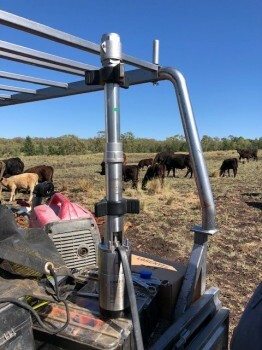 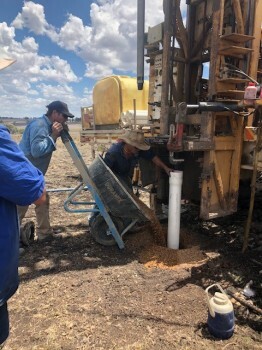 Gwydir Water services was employed by a local farmer in Delungra to find more water on there farm they were always going dry when it got hot or in drought. 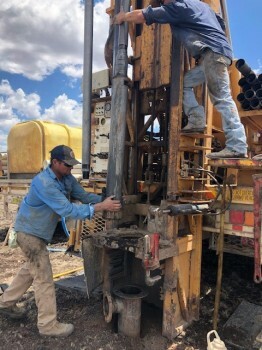 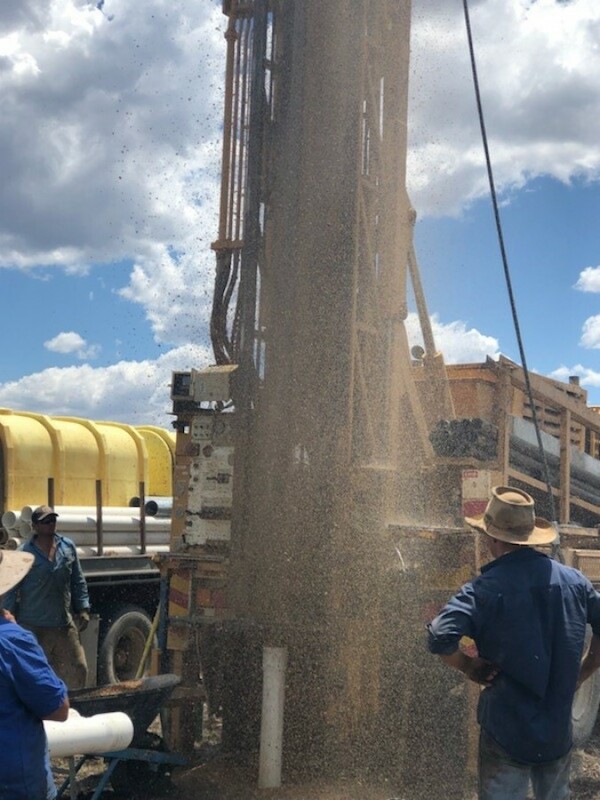 We got Ron Kent to divine a spot and employed Scott and Sam of FB Drilling (0447 133 402) to Drill the Bore. 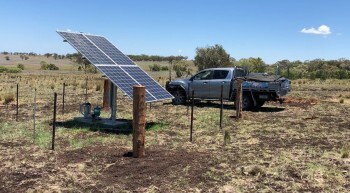 They did a great job proper screens were used gravel paced with washed river pebbles and a concrete slab with a gal steel top and bore wash and cleaned when finished to wash out all the drilling fillings and silt, so when we install the new solar pump all that mud and silt doesn't go through it, Great job FB Drilling. 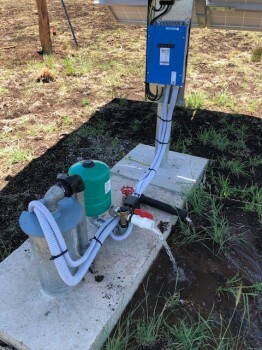 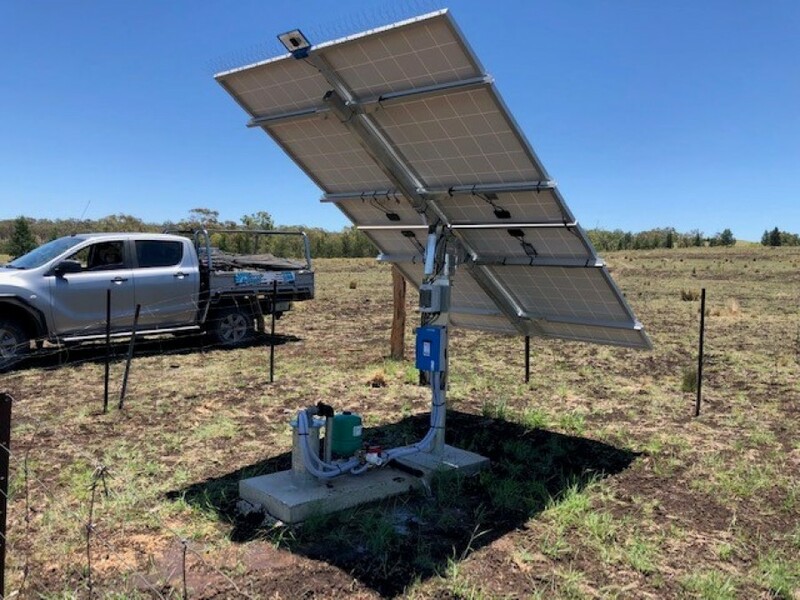 We installed a Lorentz 1800 HR Solar pump system with 4 solar panels in the bore to pump up the 1200 m long pipe line with a lift of 80m. No more transporting water and a bigger stock rate on the property. 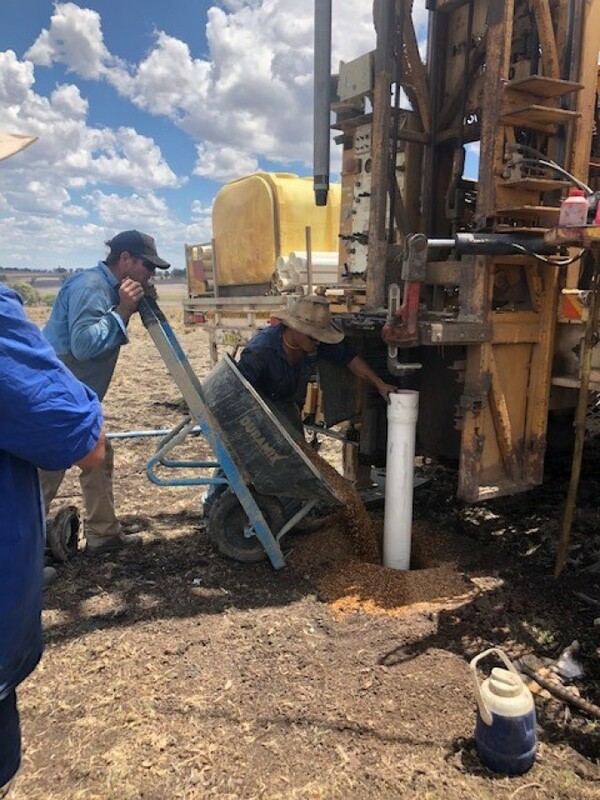 Please call Gwydir Water Services for a quote.